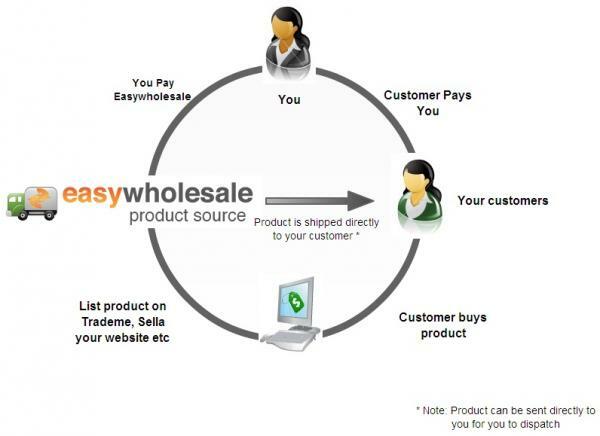 EasyWholesale – NZ's Premier Source of Wholesale Products, Start selling online Today! Start selling or add to your TradeMe product range with EasyWholesale! Not currently selling on TradeMe? Established seller wanting to expand your product range or client base? EasyWholesale makes it possible to get access to a HUGE range of products all at wholesale prices, and with a few simple clicks have them loaded onto auction sites such as Trademe even your own website. Then all you have to do is sit back and watch the sales roll in. With EasyWholesale you can buy products at wholesale prices or buy in bulk for even sharper prices then have the products shipped directly to your customers. We have teamed up with a number of importers and distributors to bring you a range of products specifically imported for their popularity on web and auction sites.